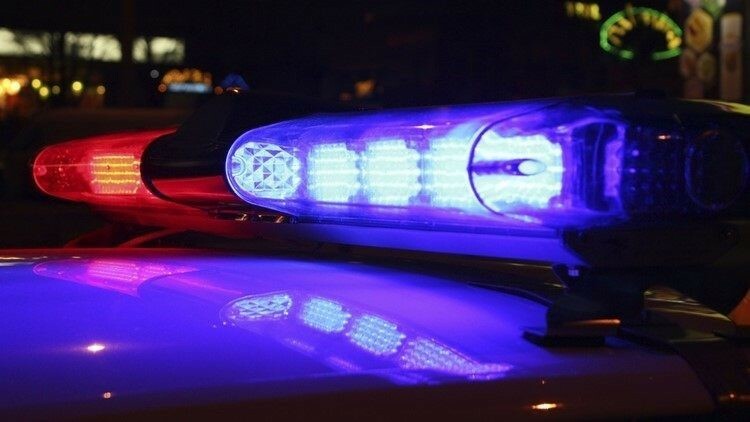 Newport News Police found an 18-year-old man with a gunshot wound in the back of his right knee Wednesday night, an official said. A 23-year-old man was shot and killed during an altercation in Franklin Saturday morning, officials said. FRANKLIN, Va. (WVEC) — Southampton County Sheriff's Office identified the 23-year-old killed in a shooting in Franklin early Saturday morning as Richard Ferrell. Police originally thought the 23-year-old was from New Jersey because of an ID recovered at the scene, but the investigation revealed Ferrell was a resident of Southampton Meadows Mobile Home Park. The shooting occurred around 12:41 a.m. on Saturday, October 20 in the 31000 block of Carter Street in Franklin, according to a news release. Deputies said the shooting was the result of an altercation between multiple people. There were no other injuries reported. The sheriff’s office is asking anyone with information on this case to contact Lt. Camden Cobb at 757-653-2100 or to provide information anonymously through Southampton/Franklin Crime Line by calling 757-653-2900.